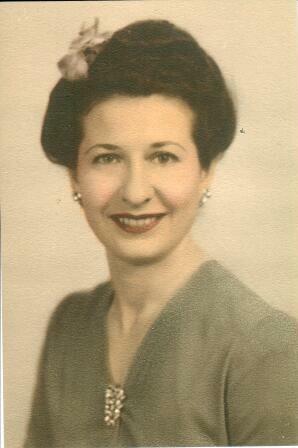 One week ago today, my mother passed away at home at the age of 96. My sister and I had the pain and privilege of being with her for the last two and a half weeks of her life. In that time, I learned a lot about living, dying, and yes, beauty. And use a little face cream now and then! Mom washed with Dove soap and swore by Moisturel for day and L’oreal Revitalift at night. She often bemoaned the bags under her eyes so I bought her Ole Henriksen ultimate lift eye gel roll on. I instructed her to keep it in the fridge and when she put it on, loved the feel of the cool metal roller ball which helped constrict the puffiness. As for makeup base, she favored Estee Lauder for “dress up” but confided that she used Cover Girl for everyday as it gave better coverage at 1/3 the price! Classic Maybelline mascara was so important that she reminded me from a hospital bed that she had run out and could I please pick some up at CVS right away. My friend Pamela said it best: Mom made a courageous decision to start dialysis in February and a courageous decision to stop it eight weeks later. The treatment sapped her energy and replaced her busy, active and independent lifestyle with exhaustion and care givers. This was not her style at all. She made her decision knowing full well the consequence as did we: between one and three weeks of remaining time as life would slowly drain away from this once vibrant woman. The family rallied, each grandchild and the two great grands old enough to travel all came to see her one last time. She was surrounded by a cocoon of love. Even when the “kids” left, they connected with her daily though Skype and Face Time. She marveled at this unexpected gift of technology. I came to realize that she did it not just to make herself feel better, but to protect us for as long as possible from the sadness of her imminent passing. I told her care giver Mariel that when she stopped putting on her makeup, we would know she was leaving us. And so it was. The Sunday before Mother’s Day, she came out bare faced and greeted her visitors from the couch. The next day she didn’t leave her bed nor open her eyes and the following morning gently left us. Her real beauty came not from makeup but from the joy of a life well and productively lived, the savoring of things beautiful and delicious, the generosity of her spirit and love which was returned one thousand fold by those who knew her. But I kept her mascara anyway. This entry was posted in makeup, Uncategorized and tagged Cover Girl makeup, dialysis, Dove soap, dying, Estee Lauder makeup, mascara, Maybelline, Moisturel, Mother's Day, Ole Henricksen. Bookmark the permalink. So poignant and heartfelt that I have tears for the you and your sister. I always remember what you told me your Mom told you, as you faced big changes in your life: “You will always be my baby.” So goes the circle of life. Let’s all try to emulate that love and energy a little more. A beautiful tribute to your mom, Zoe. How lucky you were to be her daughter and have such a fabulous role model! And she was as lucky in having you. So many memories to cherish…. ABSOLUTELY WONDERFUL! SHE IS PROUD!! How beautiful Zoe. 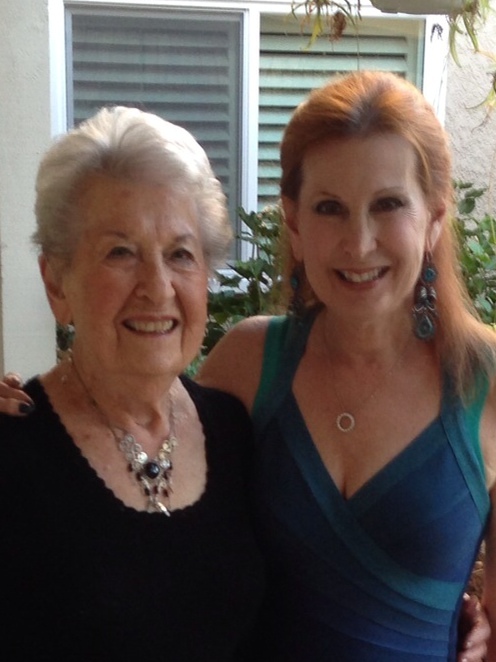 You have a lot of your mother in you…. Its a wonderful gift. One of my favorite memories of you is when you told us that you had to shave your legs before going to the hospital to give birth to your son. It still makes me chuckle. Zoe, such a beautiful heartfelt tribute to your Mother.i only met her once and she has made a lasting impression of kindness and laughter. What a tribute to a beautiful lady! I am so sorry for your loss.